Click here to learn more about the Benefits of Therapeutic Exercise. Injuries range from improper lifting or falling at work. Chiropractors are to athletes. Learn how we can help! 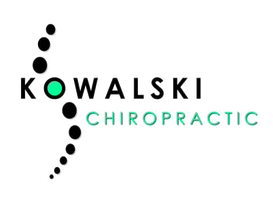 Welcome to Kowalski Chiropractic and Wellness Center! 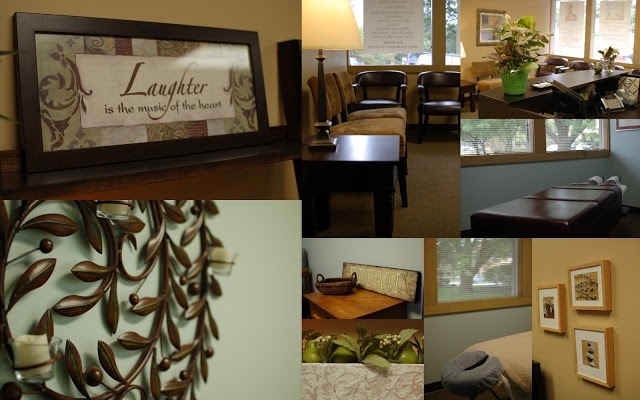 Call Dr. Kowalski's cell at 614.975.4579 to have a phone consultation.